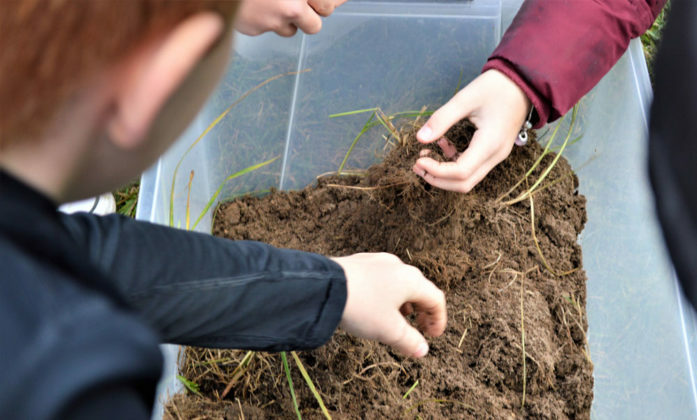 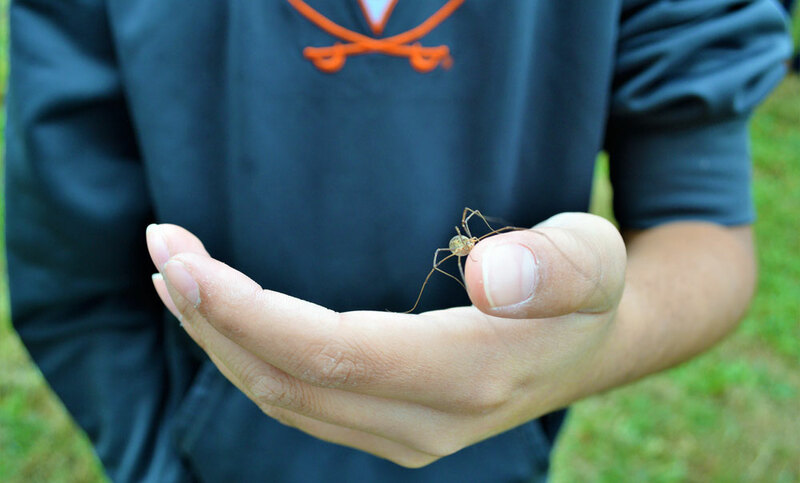 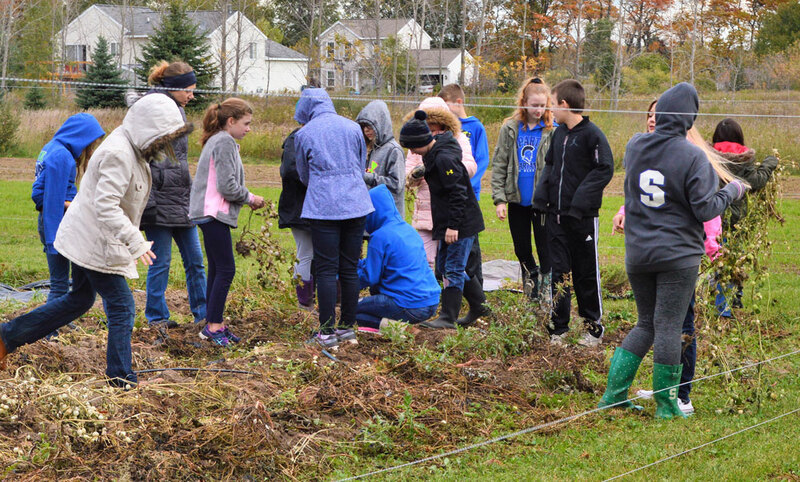 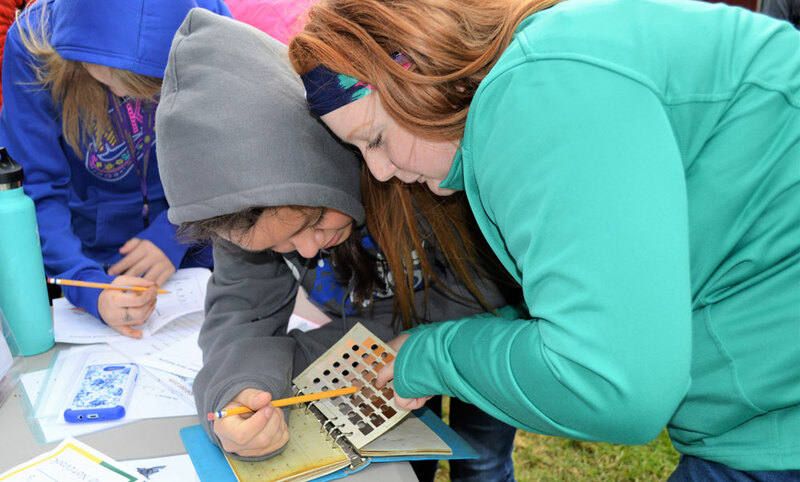 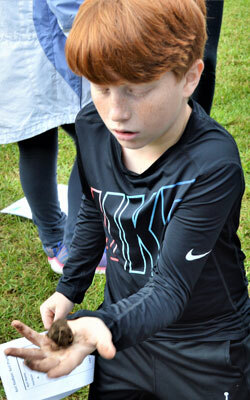 During a recent science class, sixth-graders from Sparta dug up and identified soil samples, planted and tasted garlic, pulled vines to compost, and went on a scavenger hunt to find a good habitat for bees. “I learned how many different types of soil there are,” said Mallory Laarman. 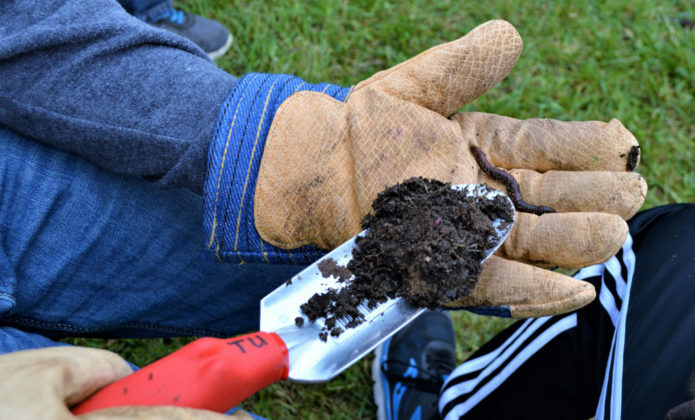 “And how different amounts of food and water make the soil turn different colors,” added Aliana Juarez. Students learned their lessons at Plainsong Farm, where farm owners and managers use the 10-acre farm for environmental education. 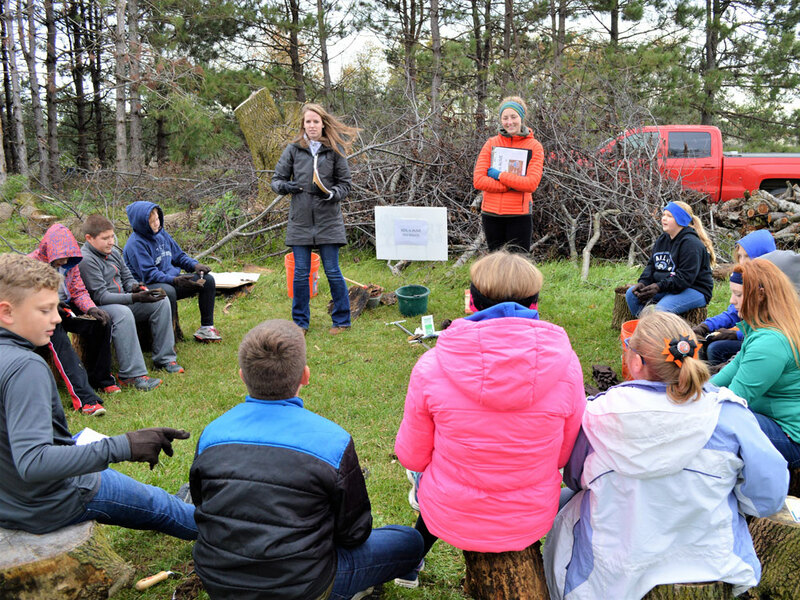 School visits are part of a two-year pilot program, Seasons of Farming, made possible by a grant from the Wege Foundation. 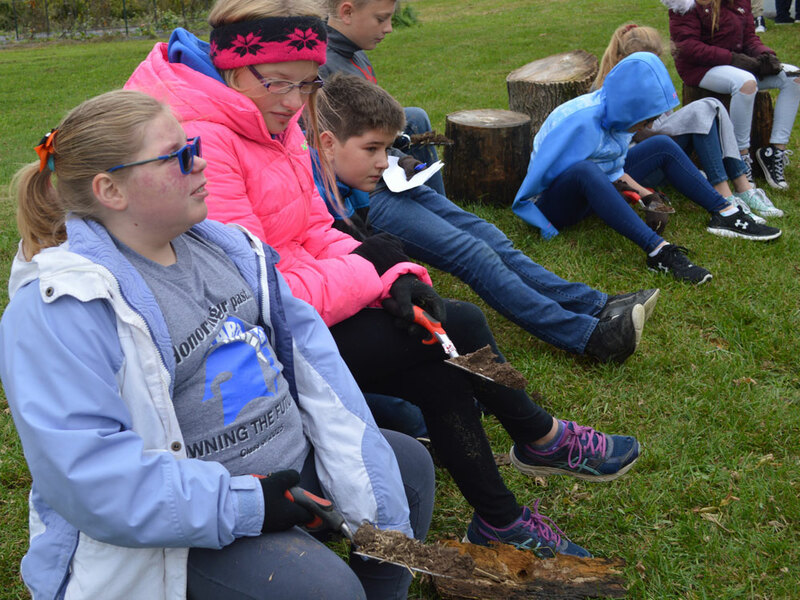 Students from both Rockford and Sparta schools are taking part and will make multiple visits to the farm during the two years. Plainsong Farm operates as a not-for-profit Community Supported Agriculture (CSA) farm and ministry, with members sharing expenses and produce. 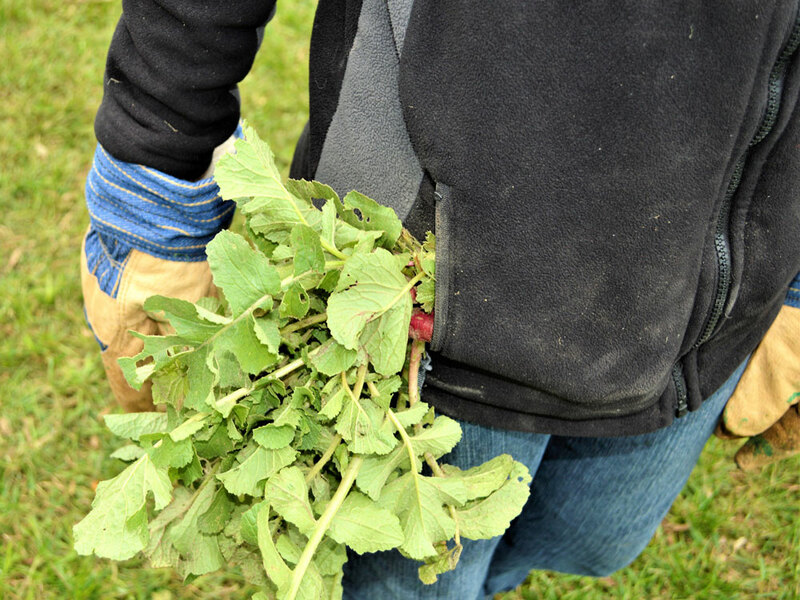 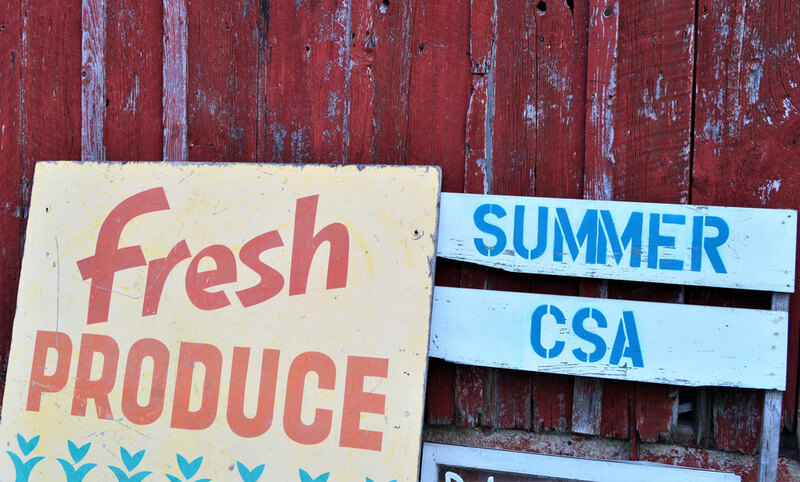 It is in its third growing season and has partnered with a number of community organizations, including L-GROW, the Kent County Conservation District and Trout Unlimited, to provide the education sessions. “I hope that the students learn where their food comes from and how to take care of the land on which we all depend,” said Nurya Love Parish, Plainsong executive director. 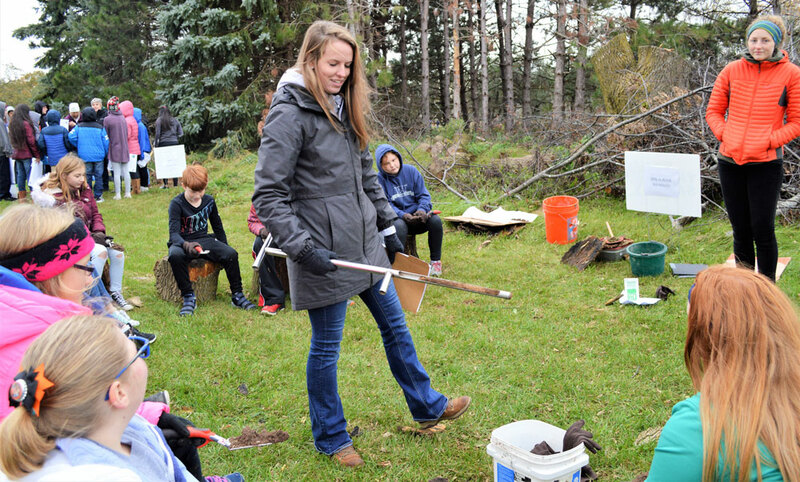 Sparta sixth-grader Katelyn VanderWerff provides proof the goal may be reached. 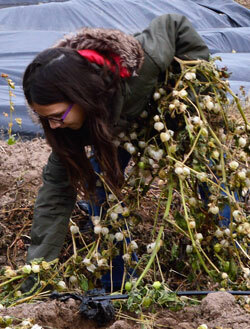 “I learned how to plant different things the right way,” she said.